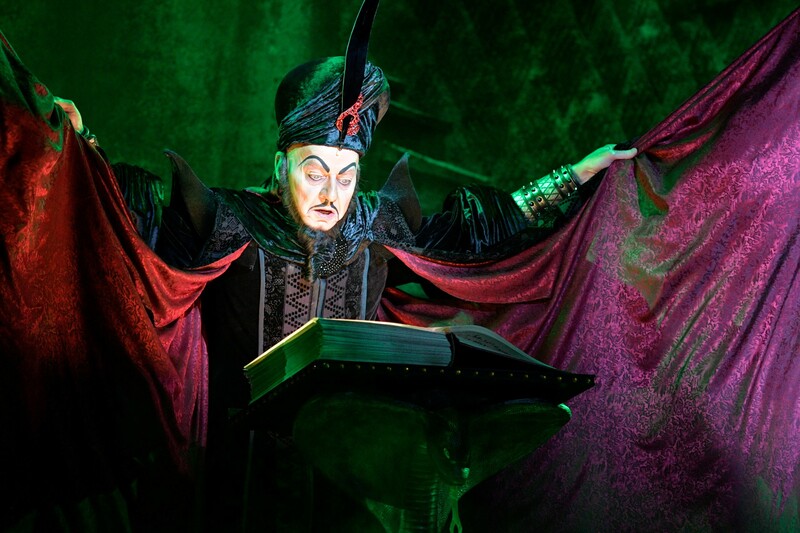 12 Jonathan Weir (Jafar). Aladdin North American Tour Original Cast. Photo by Deen van Meer. Published 2017-06-24 at 2560 × 1707 in ALADDIN: BROADWAY IN CHICAGO SCORES!